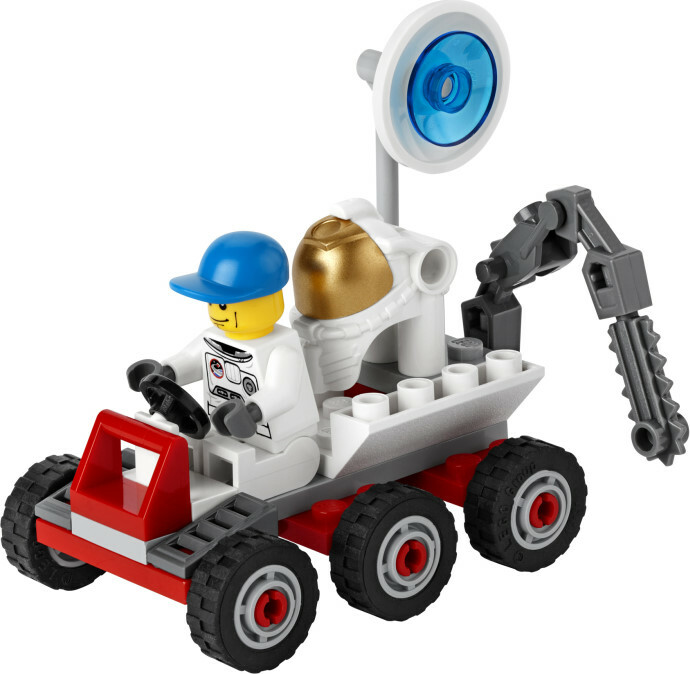 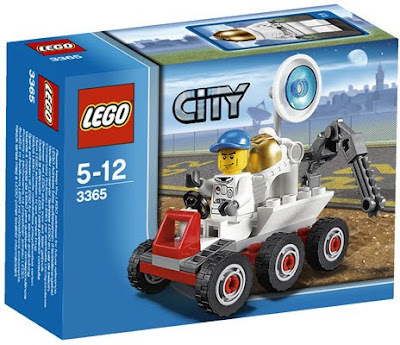 come with a space moon buggy. 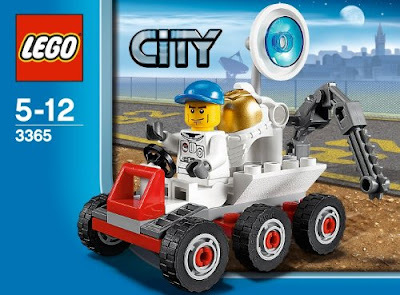 the buggy has a digging tool and satellite dish. 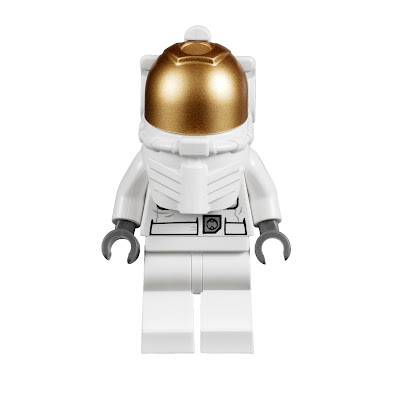 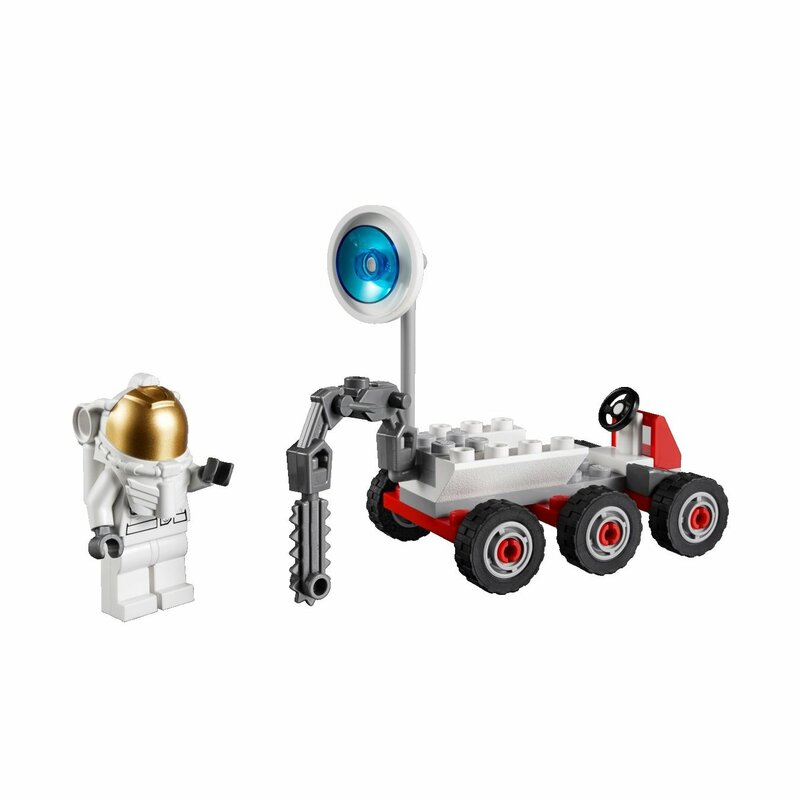 minifig included an astronaut minifig with space suit.